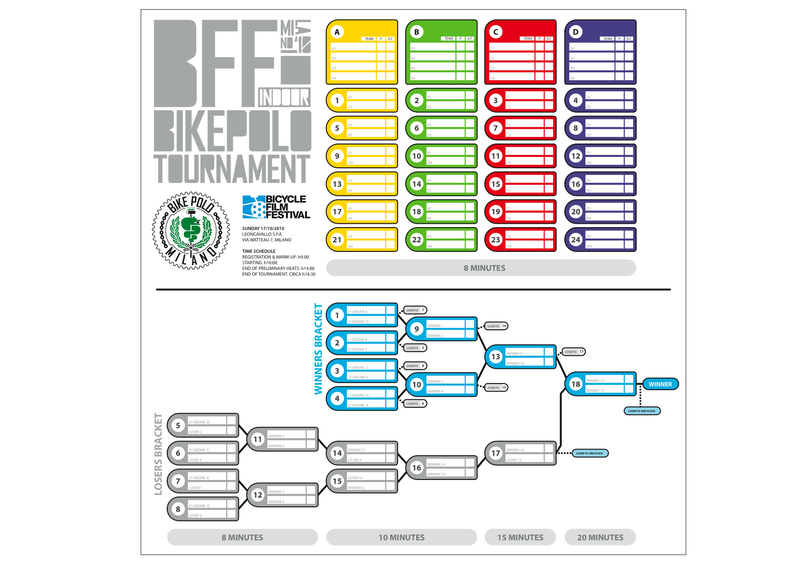 Someone of us is going to BFF in Milano this week end, a lot of thing is happening during those days, more info here. 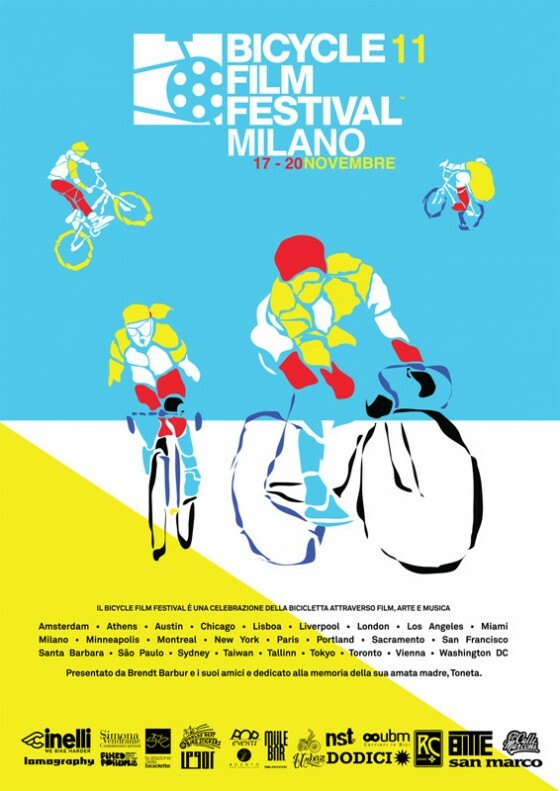 Truffa and Milano Bike Polo menage a BFF Indoor Bike Polo Tournament next sunday in Milan, the format is really nice, looking forward to be there! Long long time ago me and Jave, Dodici cicli Owner, bombing the Vicenza’s yard, and at the same time my team mate Cento did the same in Treviso. 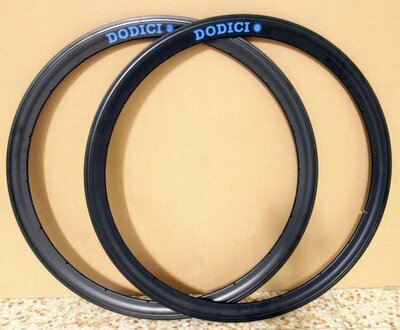 Now, 15 years later, our streets are crossing again: Dodici cicli support Tigers HBPC. Thanks you Jacopo and all at Dodici crew.